Discussion in 'DAY I' started by Ben Thumbs, Nov 14, 2013. 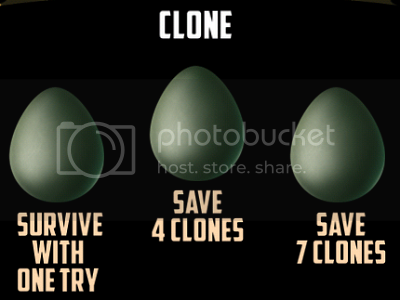 BADLANDER DAY I: DAWN - CLONE introduces the CLONE powerup (creates 1 additional clone) and is the first time in BADLAND that you have the chance to save multiple clones. Watch out for the falling pipe and the big rolling rock and try not to pack too many clones into the same spot on the spinning wheel at the end, or else SQUASH! 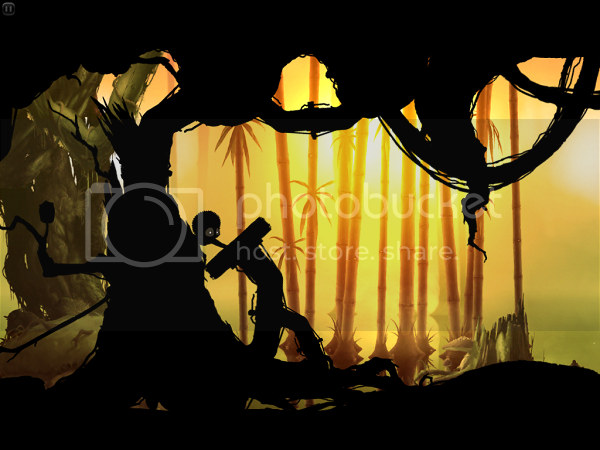 Note: This is just a simple "Survive with one try" playthrough to show off this level here in the Badlands Forum. This is a stupid course.... First of all, I'm playing this right now on my PS4 and the course is at the moment completely different! At the end, the last "small power up" is located at a different place which makes it so much more difficult. Second, I don't understand how to even get 7 to where the wheel are. Wtf.. I'm so close to quiting the game and I haven't even finished 3 levels with 3 stars(eggs).